Foggy Nogging Brewing out of Bothell, Washington is one of the World’s smallest production breweries and probably the smallest in the Puget Sound area. A true nano-brewery, they brew all their beers on a 1/2 BBL system. This means that they brew just a single keg of beer at a time. This is a labor of love to be sure, but provides Foggy Noggin’s fans with consistently high quality brews, carefully crafted by brewmaster Jim Jamison. Whole Planet Foundation is a private, nonprofit organization established by Whole Foods Market. We provide grants to microfinance institutions in Latin America, Africa and Asia who in turn develop and offer microenterprise loan programs, training and other financial services to the self-employed poor. After months of planning, a Kickstarter campaign, a few small preview events (including one involving meber-owners of Flying Bike Cooperative Brewery) and a lot of hard work, Ballard’s newest brewery, Peddler Brewing Company, is set to open their doors to the public on Friday, March 8, 2013. Their initial hours will be Fridays from 5PM to 10PM and Saturdays from 4PM to 10PM. They’ll be gradually increasing the number of days and hours they are open as things get up to speed. An interesting opportunity has come up for local homebrewers. Have you ever wanted to can your homebrew? Now’s your chance. The guys over at Sound Homebrew Supply have been working recently with Northwest Canning and have setup this event to make canning available to homebrewers on March 30th and 31st. If you can have a batch of homebrew kegged and ready to go that weekend, then you can get your beer canned. It seems to be anniversary season in Seattle. Burgundian recently celebrated their first anniversary, Beveridge Place Pub celebrated their 11th Anniversary back in December, and The Pine Box has their 1st anniversary coming up on March 21st. Time to add one more to that list. 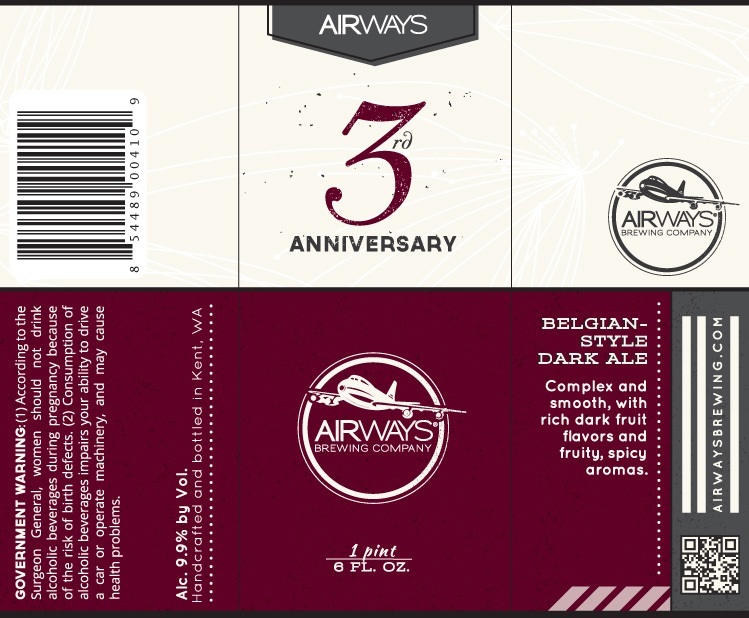 Airways Brewing is getting ready to celebrate their third anniversary on Saturday, March 9th from 2-7PM. Firestone Walker Brewing Company makes some truly amazing beers. Their award-winning Double Jack Imperial IPA is probably my favorite beer, and they have received countless awards and accolades for many of their other beers such as: Double Barrel Ale, Union Jack, Pale 31, Parabola, Velvet Merlin and many, many more. Their Abacus 2011 barleywine (now called ‘§ucaba’ as of 2012 due to a name dispute) also took second place at last year’s Hard Liver Barleywine Festival at Brouwer’s Cafe. 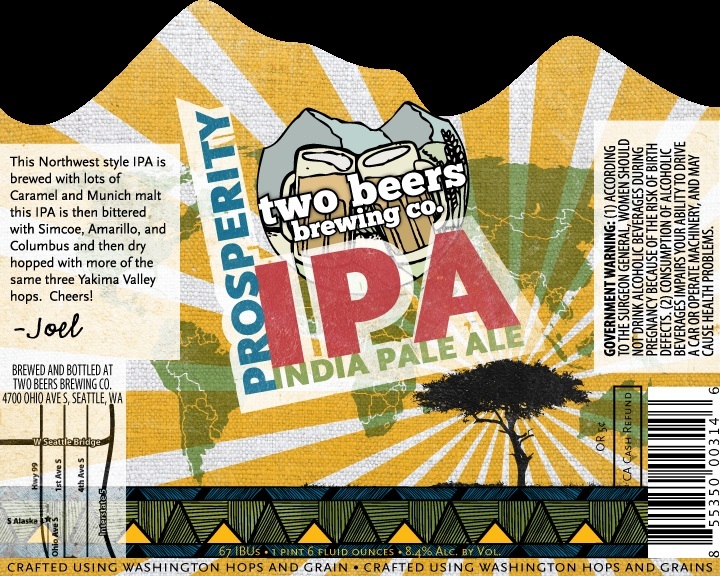 Back in early 2011, a former real estate development professional joined forces with a veteran brewmaster and American Brewing Company was born. Ready for new challenges when the economy slowed down real estate deveopment, Neil Fallon knew he wanted to start a brewery, but he was new to the industry and was looking for the perfect partner to help his new venture be a success. Skip Madsen, who has brewed at Pike Brewing, Big Time Brewing, Boundary Bay Brewing and the old Water Street Brewing was just the partner Neil was looking for. 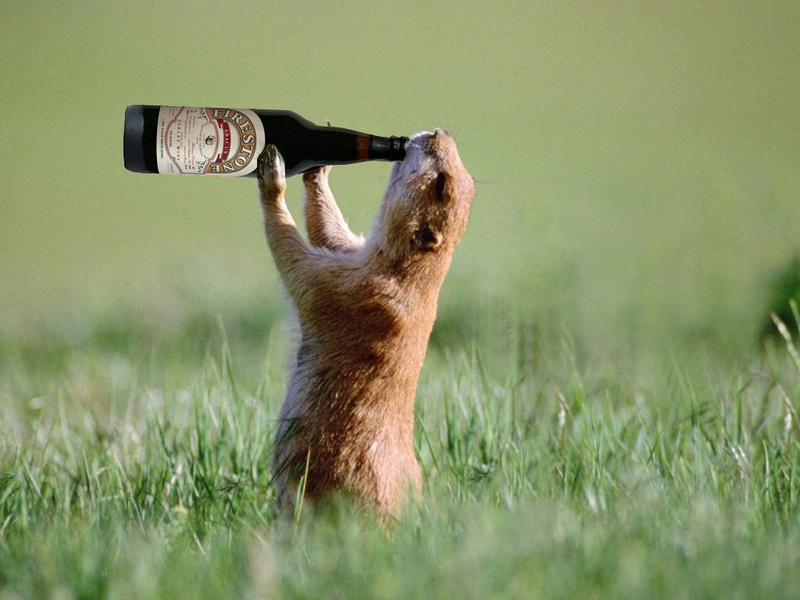 According to Punxsutawney Phil, Spring is coming early this year and it sure does seem like it around Seattle lately. That means it’s time to start thinking about leaving all those wonderful Winter beers behind and looking ahead to Barleywines. Lucky for us, two of Seattle’s most well known and popular Barleywine festivals are approaching fast.